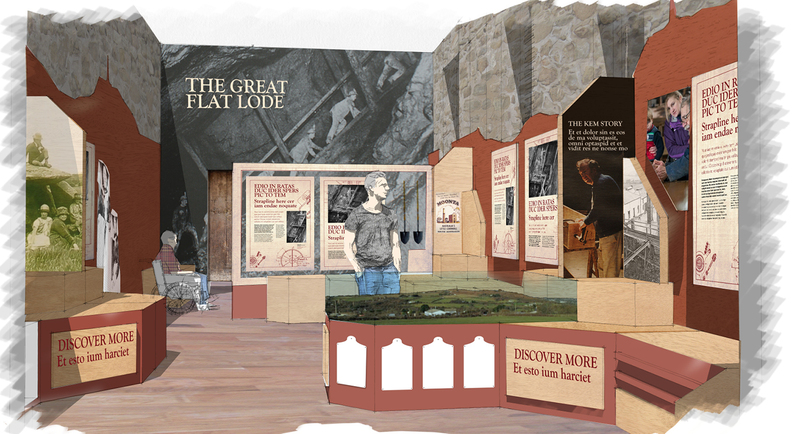 Following a creative tender win, we worked on the HLF project for KEM, which was sucessfully awarded. 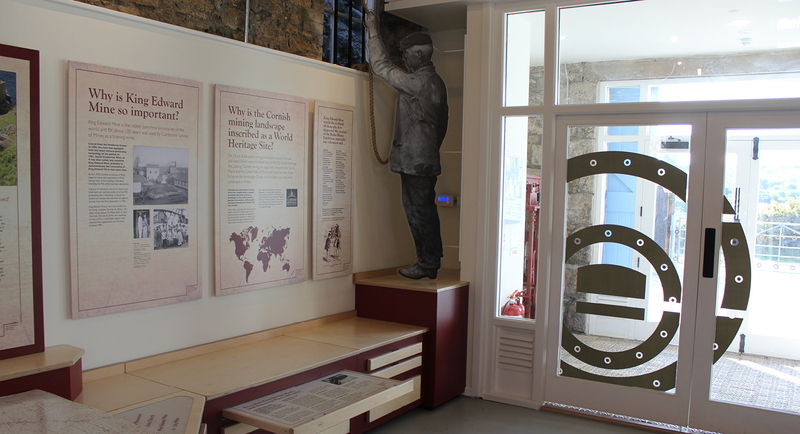 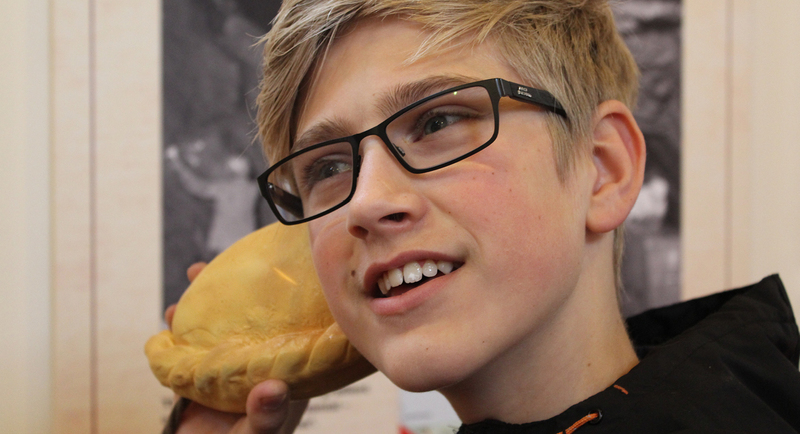 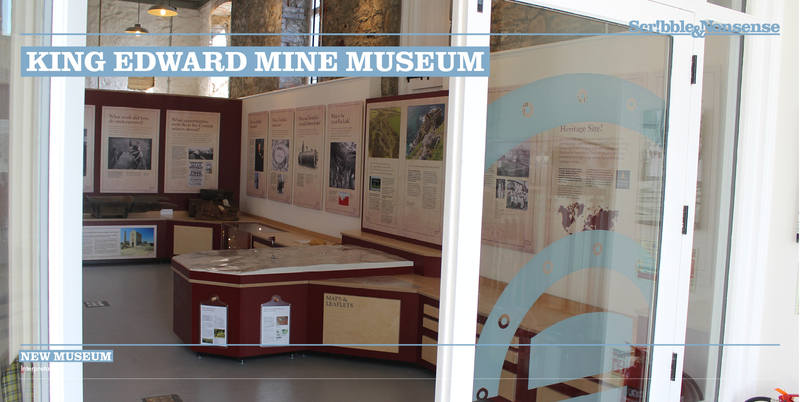 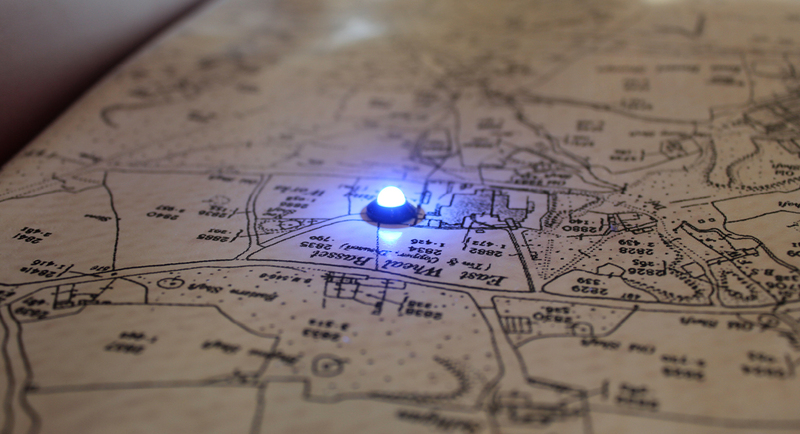 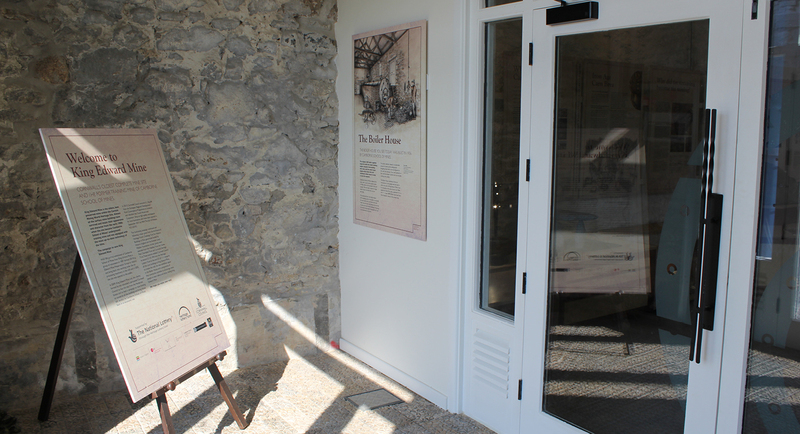 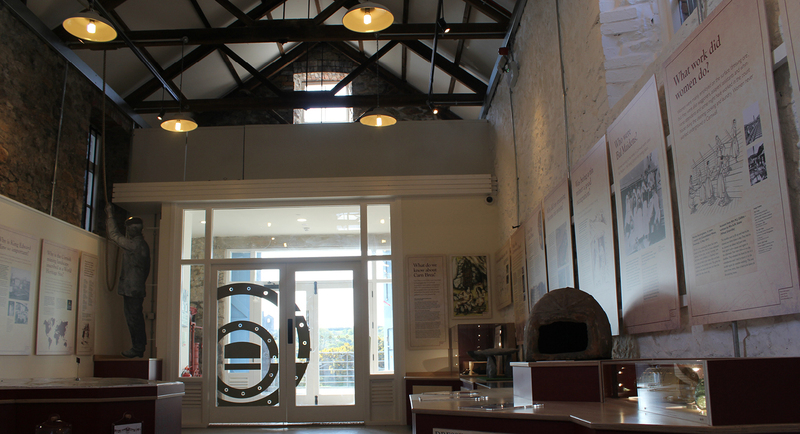 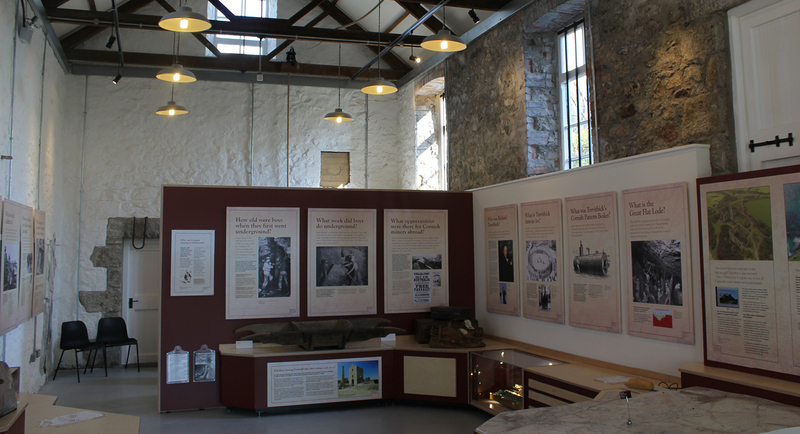 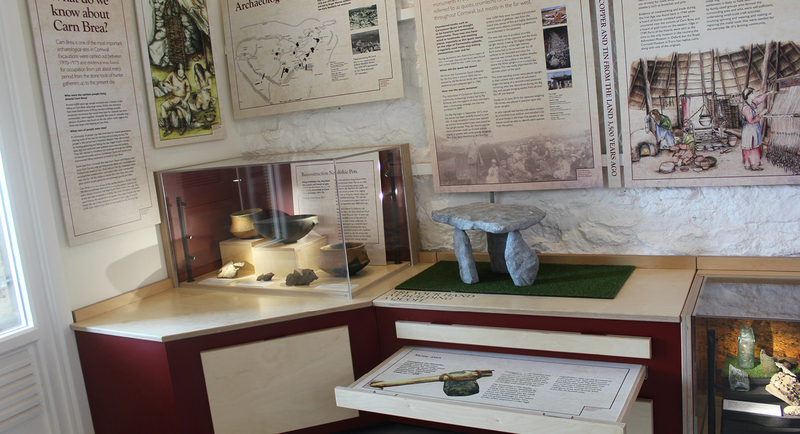 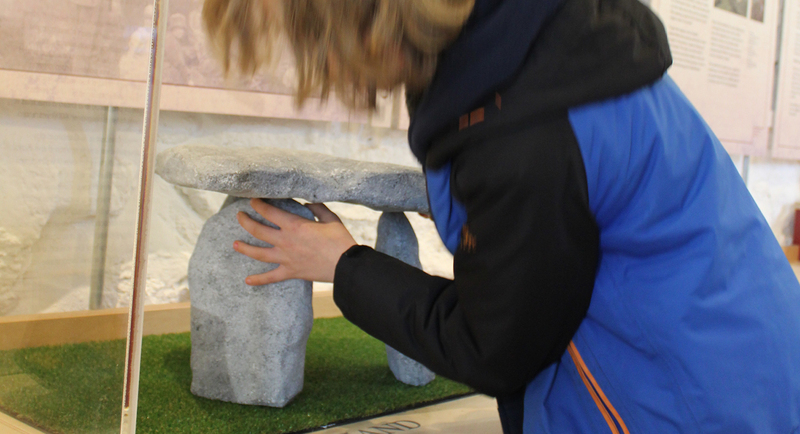 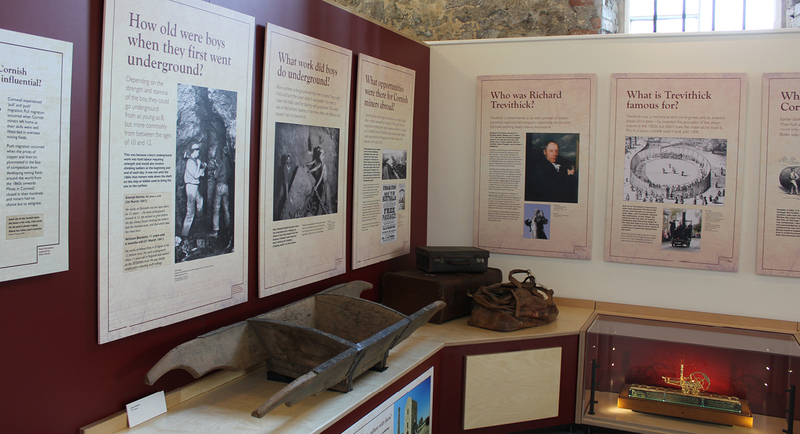 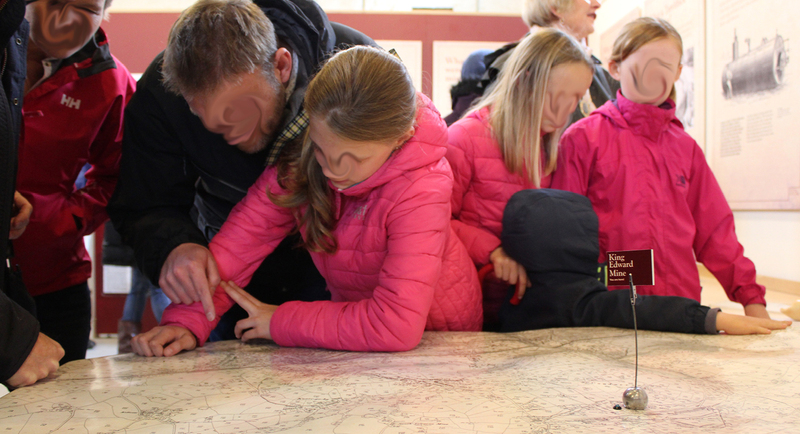 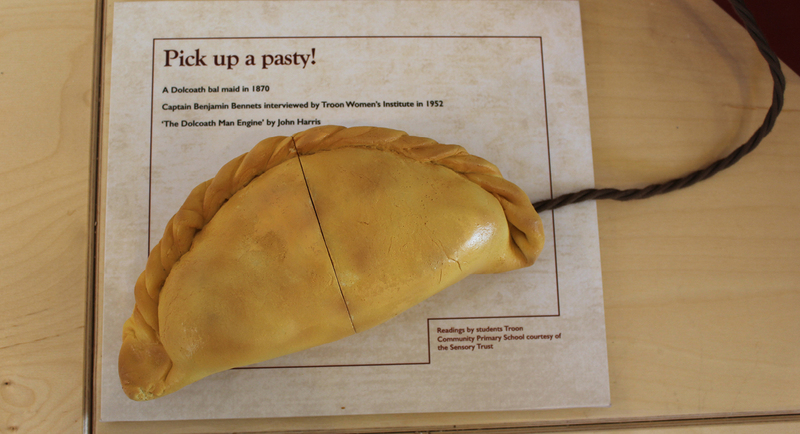 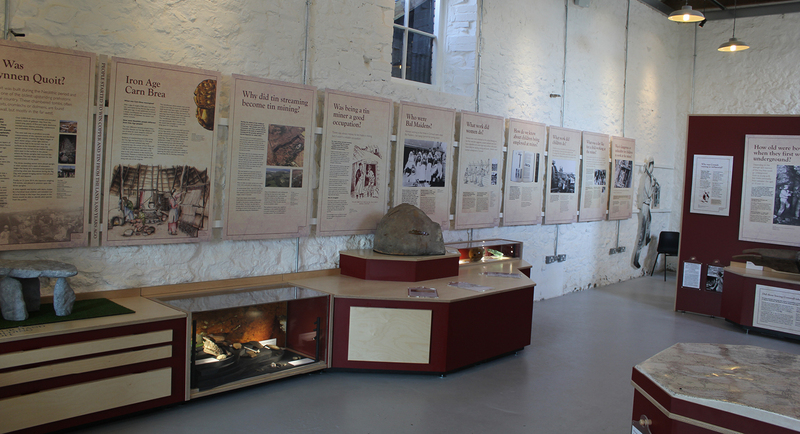 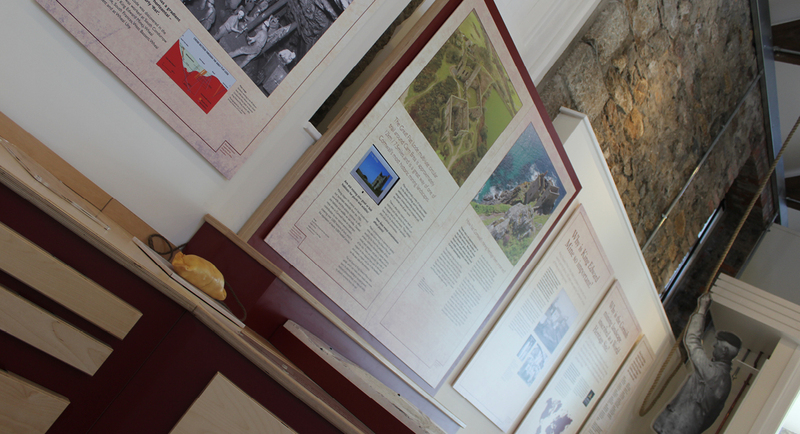 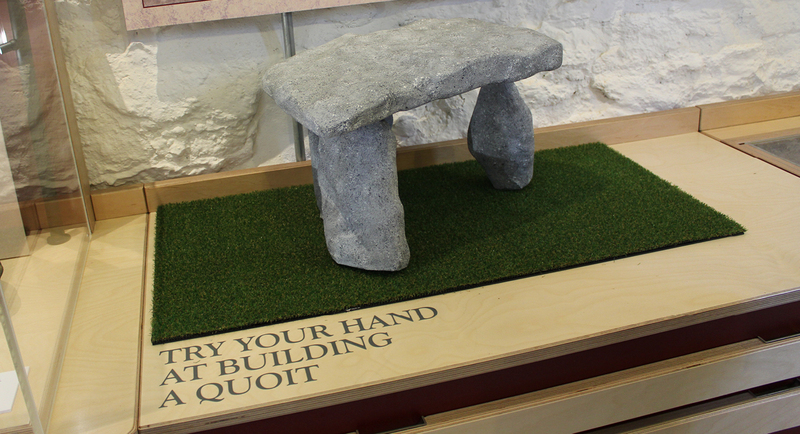 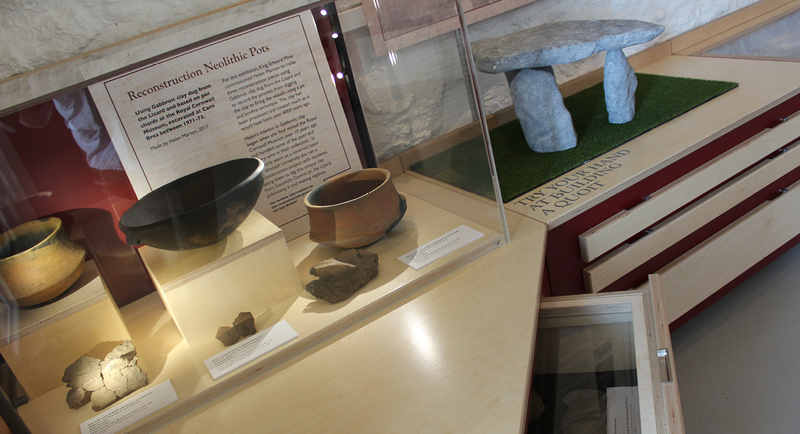 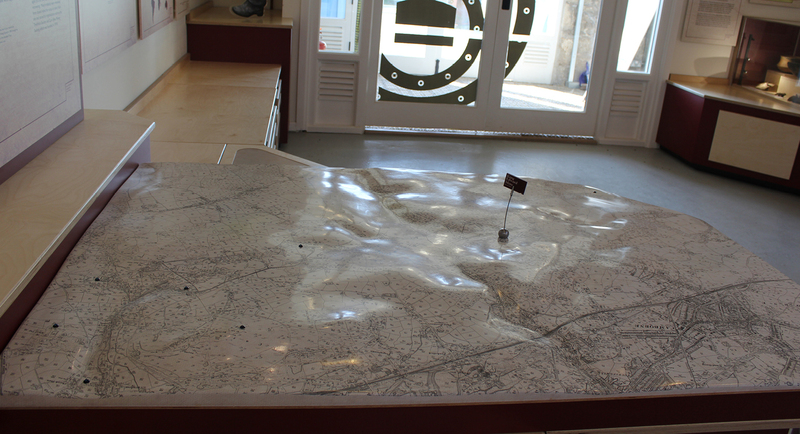 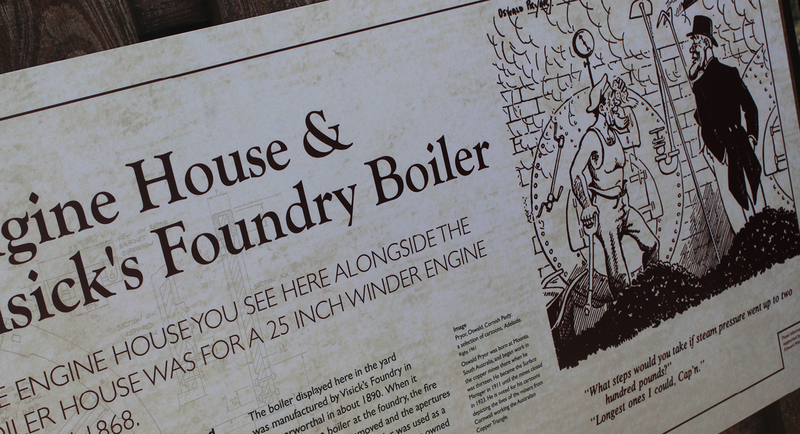 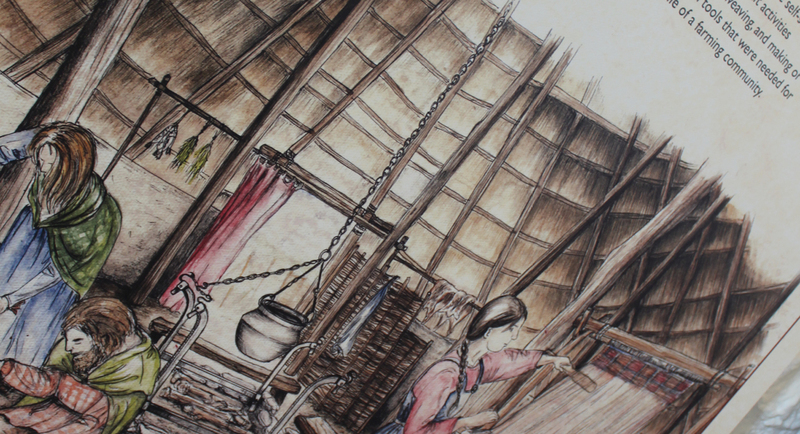 Telling the story of the Cornish landscape, the Bolier Houase exhibiton helps people understand the local environment, mining heritage through several interpretation techniques. 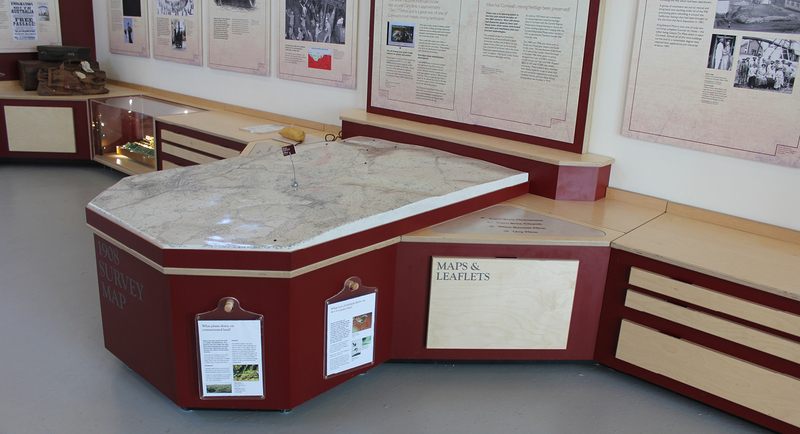 Many thanks to Parc Signs for their 3D production support on this project.